Boca Raton is often considered a beach paradise in a state known for beautiful beaches, which is one of the reasons potential home buyers search for the perfect home in this perfect location. 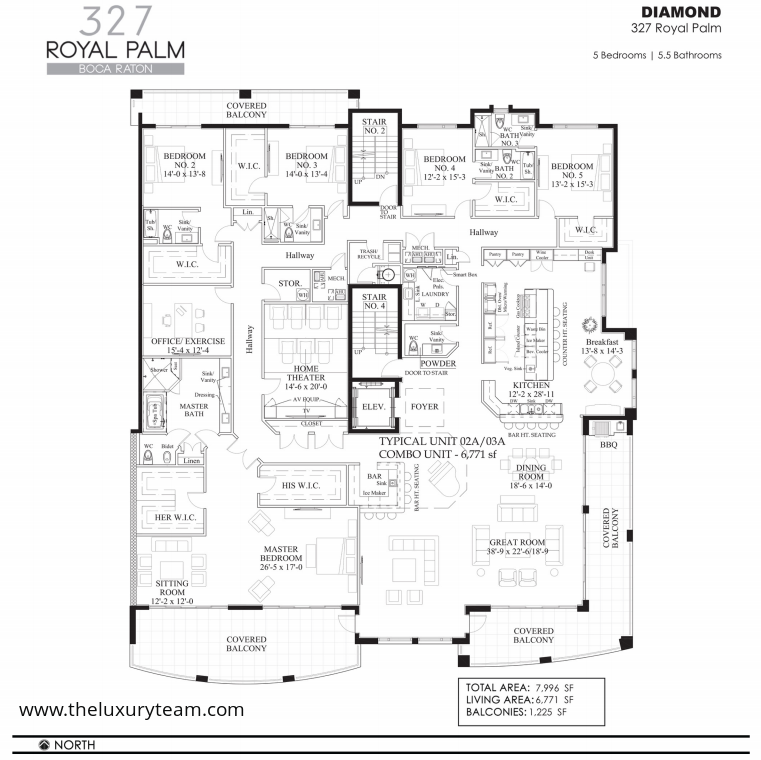 While, if you are searching for the perfect Boca Raton home I am here to tell you the search is over. 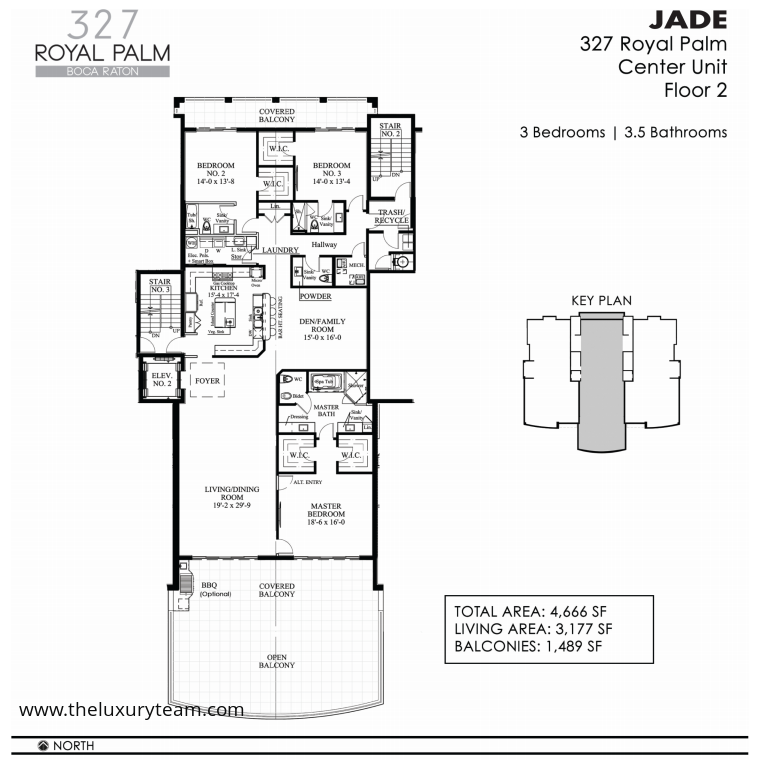 Your next home is located at 327 East Royal Palm Rd, site of 327 Royal Palm and the latest creation by Group P6 and the architects at Vander Ploeg Associates. 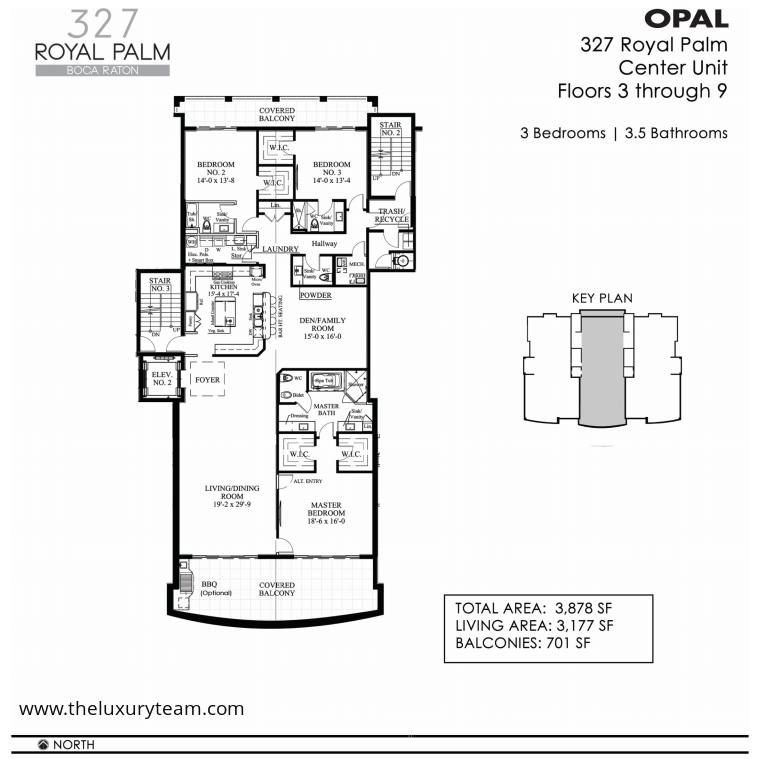 With 25 maintenance-free units ranging from 3177 to 2463 sq feet, including a 3bd/3bath with den option, 327 Royal Palm is sure to jump to the top of your list. Of course, once you have an opportunity to take in the beautiful landscape, panoramic views and top notch amenities & features it will undoubtedly be #1. The entire complex is designed inside and out to take full advantage of the main reason people love living in Florida – the fabulous weather. Combining a wide open, flow through layout with floor to ceiling windows allows for plenty of natural light and hassle free expansion of the living space. Add an optional outdoor kitchen and you may never go inside again. Of course perfect views and open space may be the reasons you live in Florida, but the reason you live in Boca Raton is you get to enjoy both of these without sacrificing the amenities and extras you expect in luxury living. 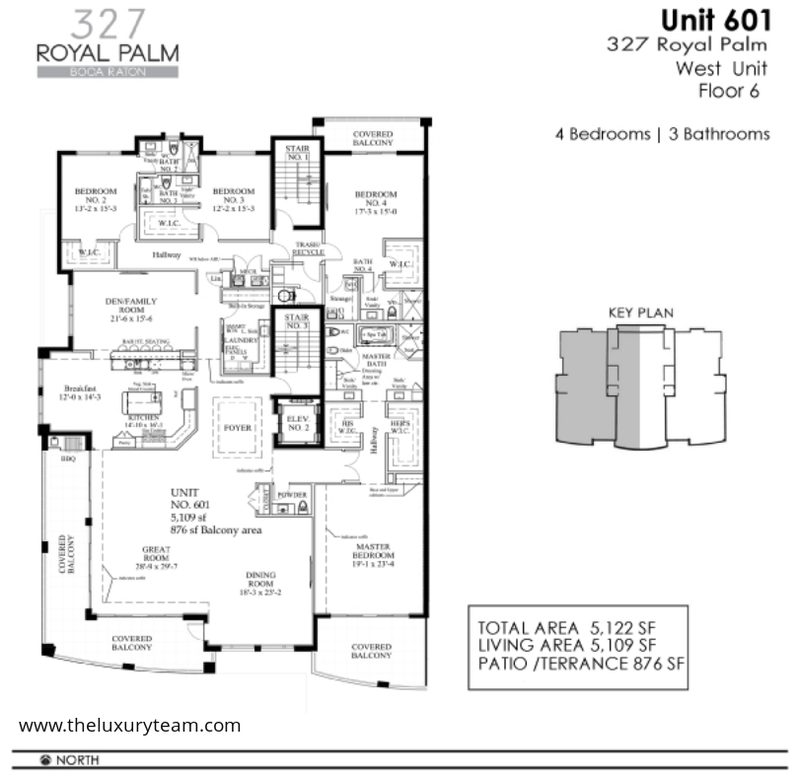 When it comes to amenities 327 Royal Pam will not disappoint. 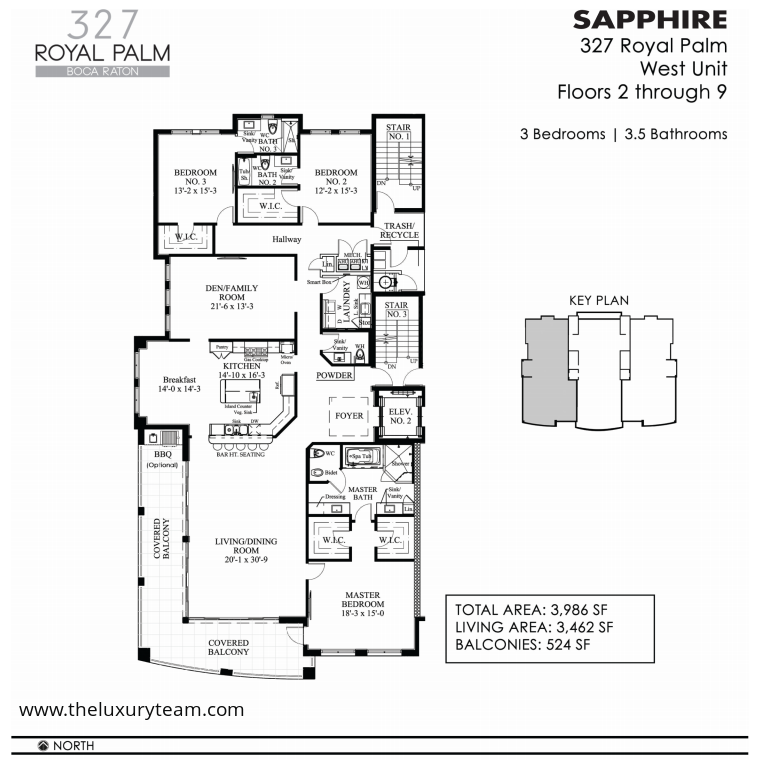 Starting with the private elevator access to each unit and continuing with the custom cabinetry you will know you have made the right choice. Each unit will enjoy fine Italian porcelain throughout, including the spa styles bath complete with soaking tubs, a welcomed site after a long trip away; Italian cabinetry in the kitchen & bath; Kohler faucets and fixtures; Sub Zero & Wolf appliances and full size side by side washer & dryer in each laundry. 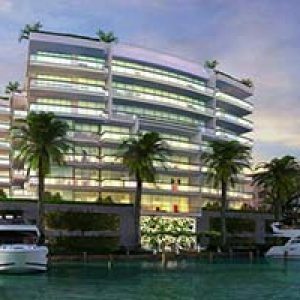 You will also enjoy the fact that the entire unit is pre-wired to take full advantage of the latest in smart technology and entertainment – and the soundproofing which will allow you enjoy your favorite movie and not your neighbor’s. 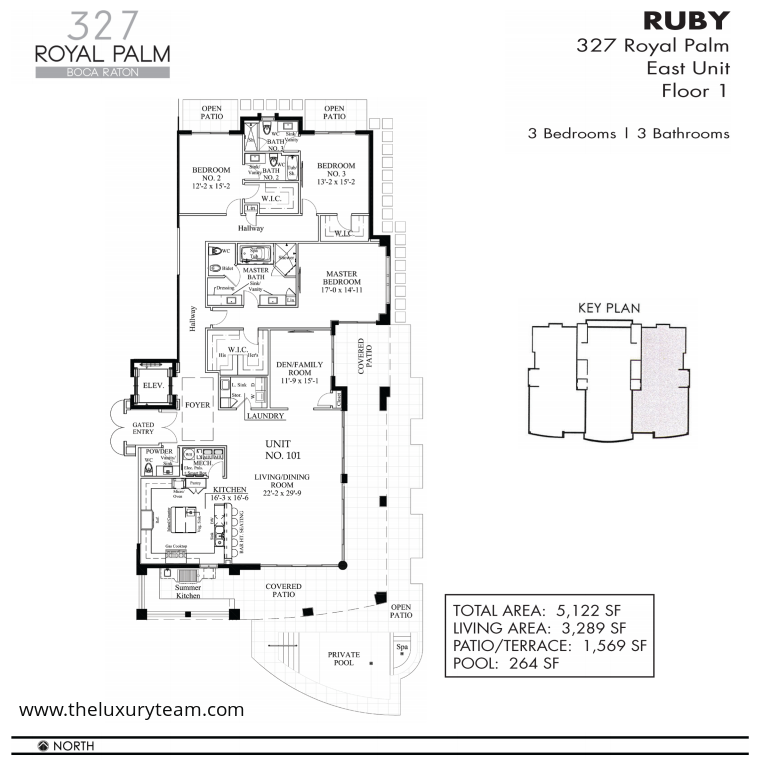 327 Royal Palm is located in the heart of Boca Raton and this means that aside from the beautiful beaches you will also be within blocks of some of the area’s most desirable attractions. The Boca Raton Resort & Club, including The Beach Club & Golf Course, is mere minutes away. Lake Boca and the Intercostal Waterway are within steps of your front door. Plus, the neighborhood is overflowing with specialty boutiques, fine dining and exclusive art galleries that rival Beverly Hills. Travel to and from Boca Raton is made easy by its close proximity to I-95, A1A, US 1 and the Florida Turnpike. Air travel is available either the Palm Beach International Airport, Fort Lauderdale-Hollywood International Airport or the Boca Raton Airport – although the latter is limited to regional or private flights. 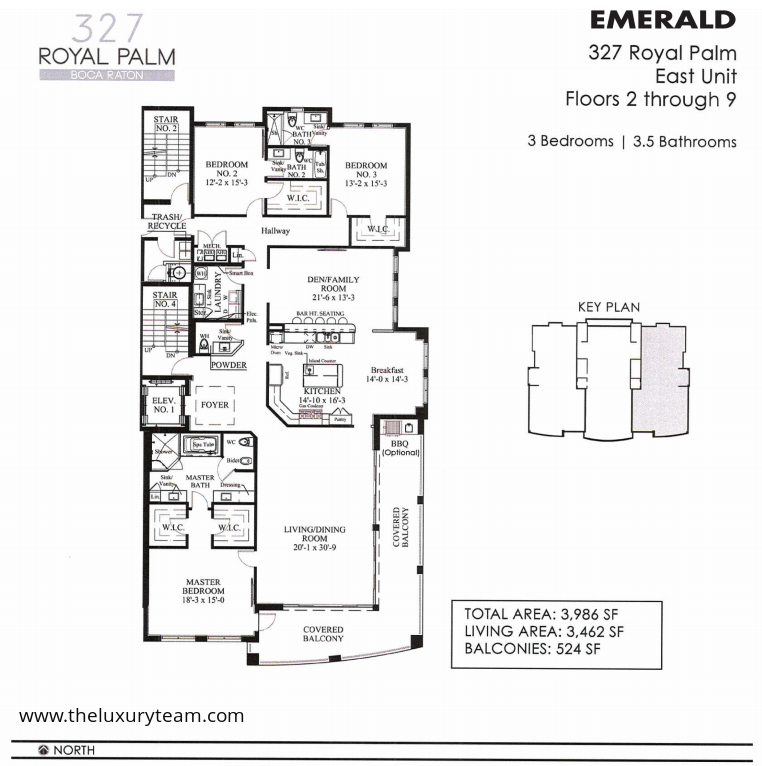 Come to Boca Raton and call 327 Royal Palms your new home.